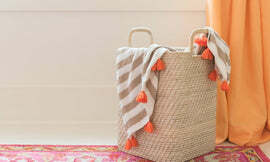 Our original Turkish beach towel, Beach Candy! Now made in a hand towel size. 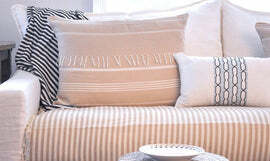 Same super soft airy fabric as our Beach Candy Towel, only now smaller to be useful as a kitchen, bar, or bath towel. A Turkish-T Exclusive! Accept no substitutes. Have questions or want to know more about our towels? Click here.